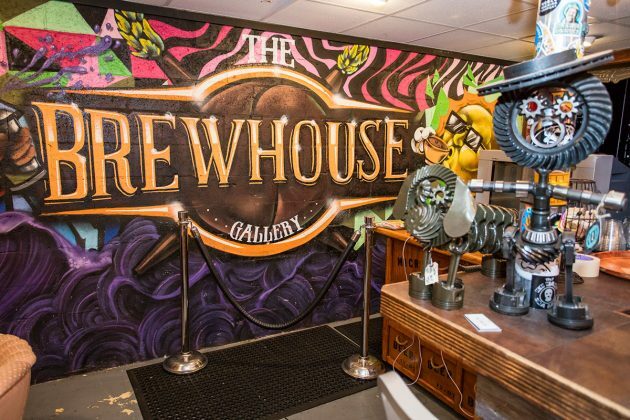 A true place for community, The Brewhouse Gallery is more than a music venue for live bands or a comedy club, the aim for the spaces is a comfortable, friendly hangout that's more important than ever. 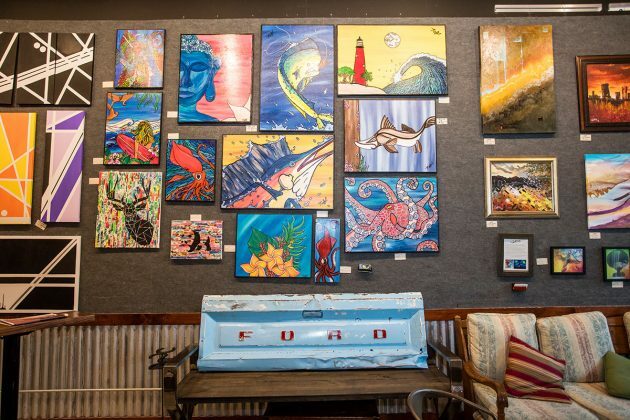 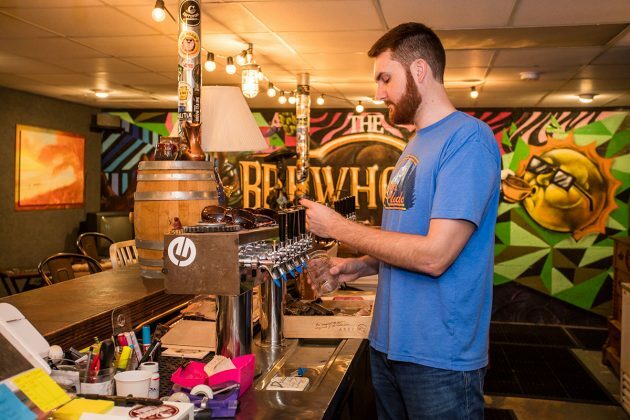 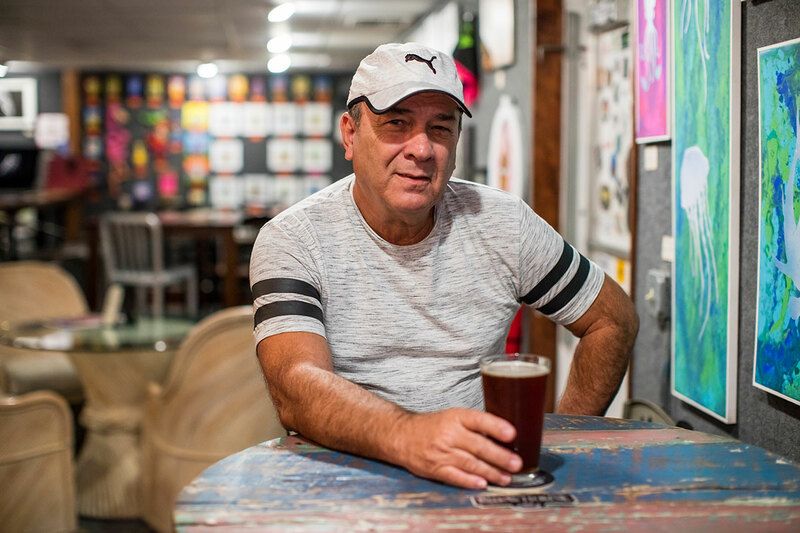 There’s a hidden gem in a picturesque block of Lake Park, The Brewhouse Gallery where “brew” really means cooking up art, music, poetry and more. 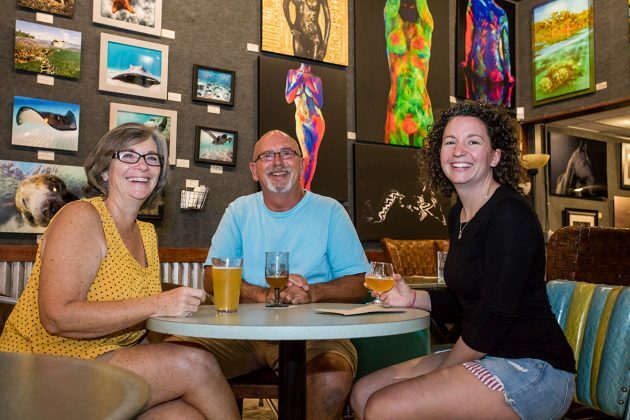 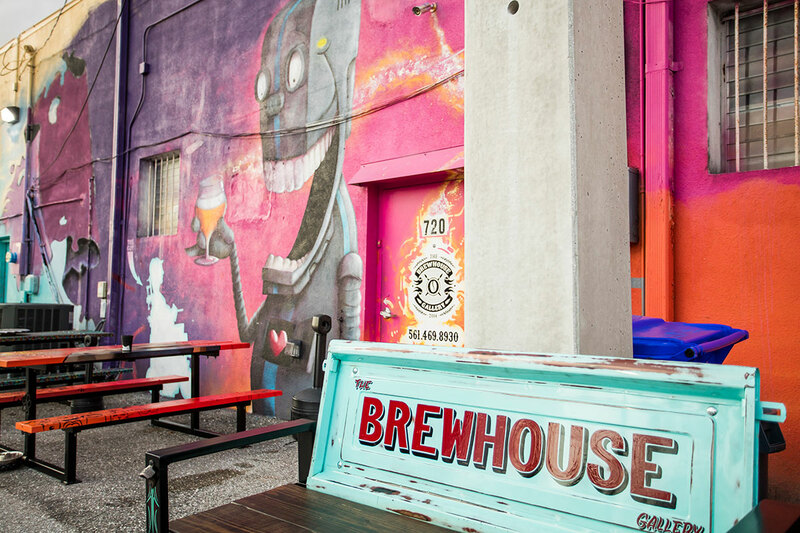 A true place for community, The Brewhouse Gallery was started four years ago by artist AJ Brockman, who acquired the nearby Kelsey Theater and the Brewhouse space. 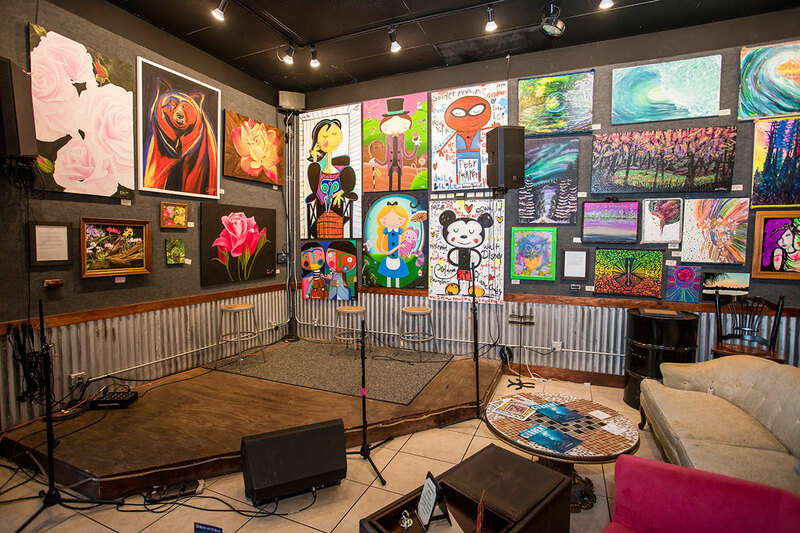 More than a music venue for live bands or a comedy club, the aim for the spaces is a comfortable, friendly hangout that’s more important than ever. 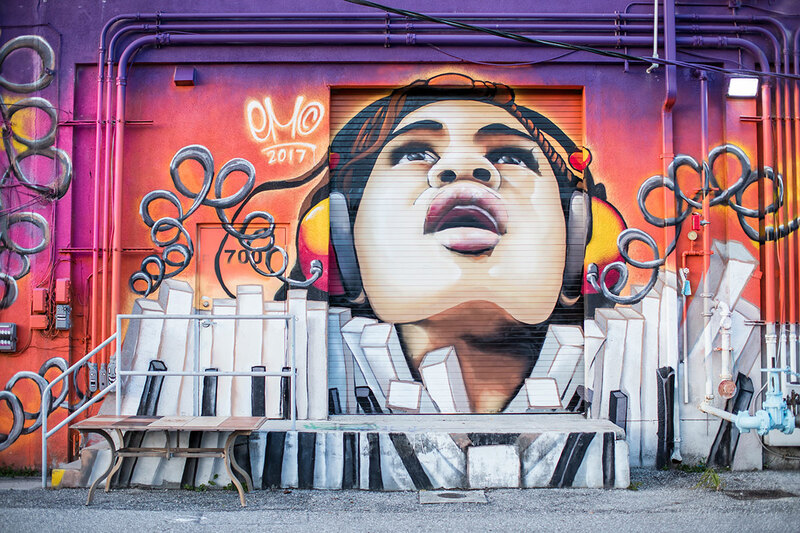 “In the age of smartphones, we all need places where we can go and enjoy real things like live reggae music with real people. Built on the legacy of West Palm Beach’s legendary underground arts scene, we at the Kelsey are all about making sure that we’re giving you just that,” he says on the website. Starting with the visual art, the Gallery gives 18 artists wall space for a three-month exhibit and allows them to keep 100% of the sales. 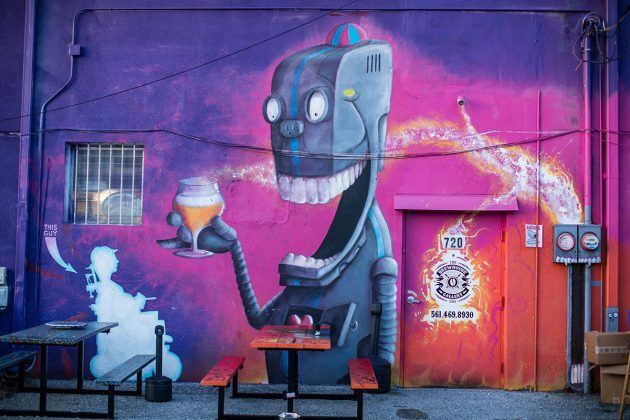 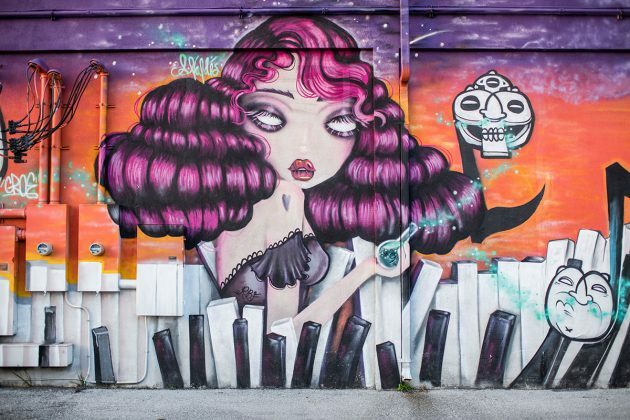 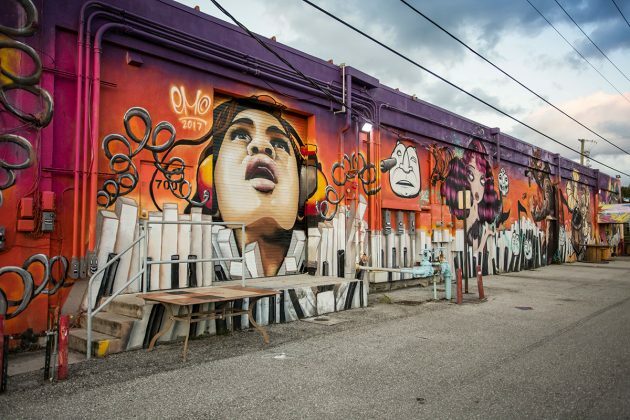 Some of the high profile artists exhibiting currently are Amanda Valdes, who has large murals all over Palm Beach County as well at Wynwood in Miami and across the country; and Craig McInnis who is co-founder of Art Synergy and Continuum and art director for the annual Fright Nights. Inside the Brewhouse is always changing too with trivia nights, music Fridays through Sundays that ranges from reggae to acoustic folk. The Brewhouse is decorated with funk in mind, from thrift shop chairs to mismatched sofas made from repurposed Ford truck tailgates. 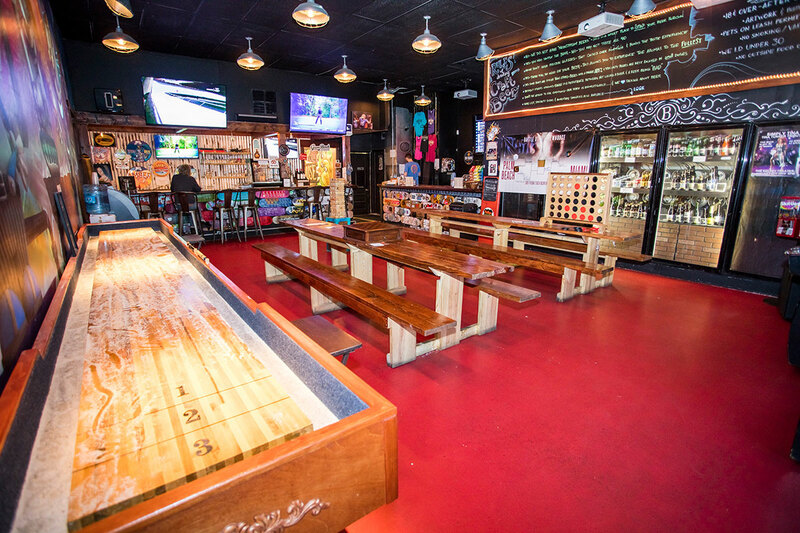 Ottomans, oversized pillows, coffee tables, neon signs, dinette sets, game tables, and high top seating dots the space like mushrooms after rain. 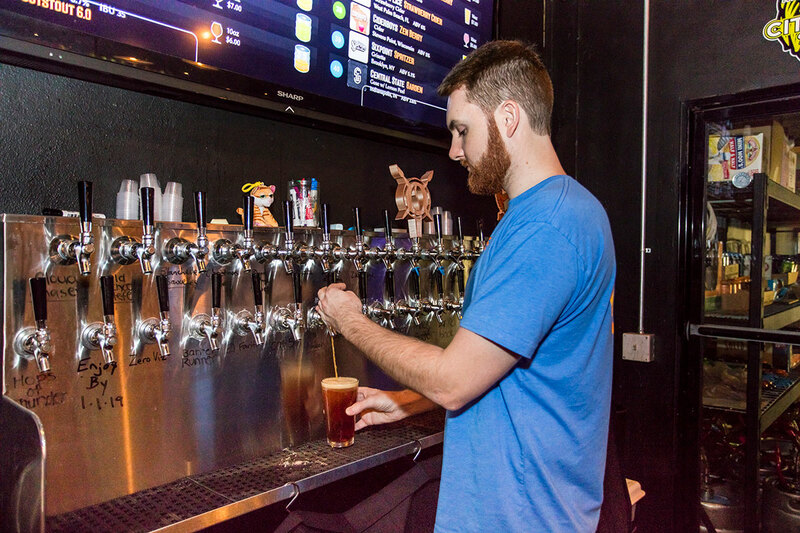 Over at the bar, the drink ingredients are all locally sourced and made from scratch – craft cocktails, local beers and boutique vineyard wines. 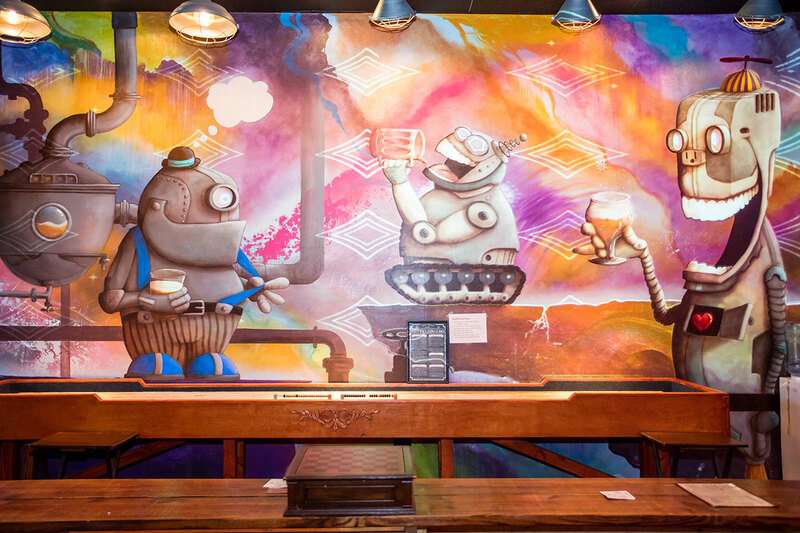 Food is from Brick and Barrel, which means the quality is higher than average bar food with Vegan Burgers, Italian Pork Sausage with Broccoli Rabe, Brie Sandwiches, Falafel Sliders, deep dish pizzas in five different flavors, and a selection of small plates that includes a Scotch Egg (boiled egg wrapped in sausage served with aioli), cheddar fondue, chicken wings and fish and chips. Food, music, art, and games.